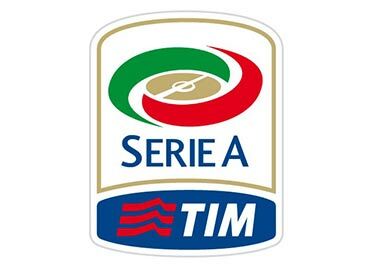 Lazio will play against Empoli Thursday in the 23th Round of Serie A. There are a lot of differences between the protagonists, so we are expecting to see the hosts winning. The home team is in currently on the 8th position of the table, with 32 points, like Atalanta. After 21 games, the hosts have nine wins, five draws, and seven losses, scoring 30 goals and conceding 25. When it comes to the home games, the team is in a decent shape, since they have won 2 of them and have been defeated in another 2. They have managed to win the last 4 meetings against Empoli in Serie A.In 3 if these, the players have scored 2 goals per match. With a 3 - 4 - 2 - 1 formation, Lazio will play with Caicedo in attack. Due to the injuries, Felipe, Lukaku and Wallace will not play tonight. Parolo is suspended and he will be out too. The visitors are on the 17th position after four wins, six draws and 12 losses. After 22 games, they have gained 18 points and have a 27-44 goal difference. Empoli are not in a good form, having in view that they have won just one game out of the last 5. Their last victory against Lazio took place in 2015 in Serie A, with 1-0, Tonelli being the scorer. What is more, the team is without a win in the last 11 away matches in all competitions. With Caputo and Farias in attack, the visitors will play with a 3 - 5 - 2 formation. Capezzi will be the missing players since he is injured.